Imagine developing a glove without knowing the needs of end-users? That’s not how we do. We are not just “thinking” what kind of gloves workers might need. 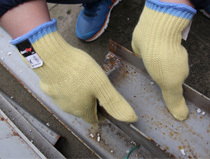 Seeway gloves have reached out to end-users who have to deal with steel and metal fabrication every day. 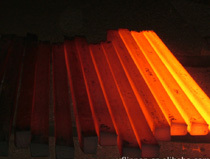 We go to steel and metal factories. We discuss,find out,and improve our products from good to excellent. The updated feedback from end-users have kept us in line with the changing demands of the industry. 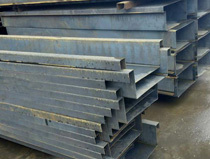 We have developed many styles over the years to fit the needs of the industry. Our greatest satisfaction comes from the well-received products manufactured by Seeway.